Château La Marzelle, Saint-Emilion Grand Cru Classé, stretches across 17 hectares of land with a unique and very limited terroir, the Haute Terrasse de Saint-Emilion (upper terrace). The Haute Terrasse de Saint-Émilion was formed in the lower Pleistocene era two and a half million years ago on the former Isle riverbed. This river, which originated in the Massif Central, deposited sand, gravel and red pebbles here. 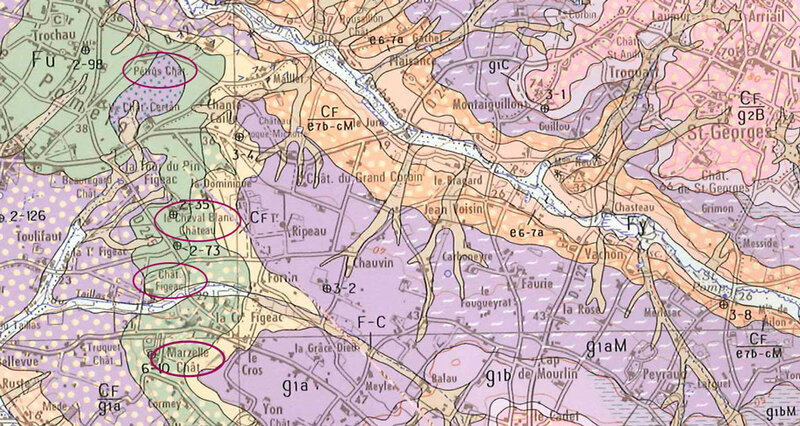 From north to south, Pétrus, Cheval Blanc, Figeac and La Marzelle all lie on this narrow strip of land. The vineyards at Château La Marzelle are located on a single plot of adjoining land around the site premises. They cover 17 hectares of surface area under vine composed of 75% Merlot, 17% Cabernet Franc and 8% Cabernet Sauvignon. 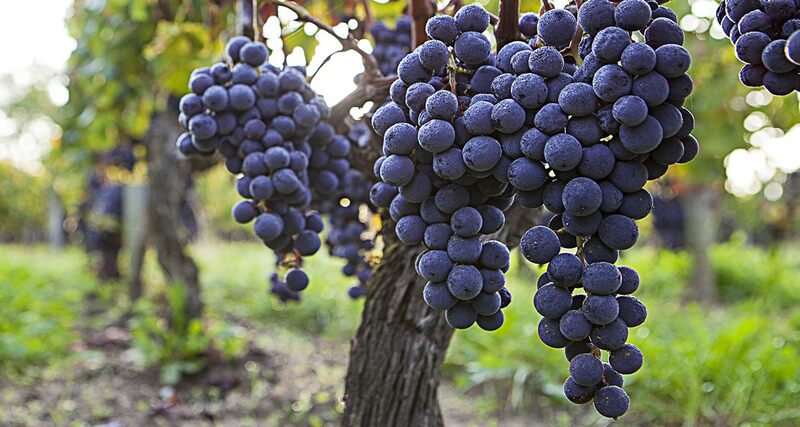 Merlot, the King of the Right Bank, is well-adapted to the Libourne region and accounts for the majority of plantings here. It lends Saint-Emilion wines the round, smooth, silky structure for which they are reputed. 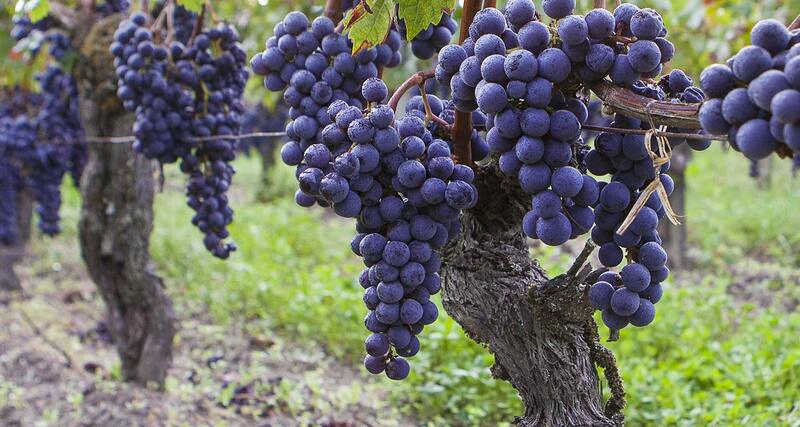 Cabernet Franc is highly aromatic and brings to the blend its characteristic fruitiness. Cabernet Sauvignon gives the wines their strength and more tannic structure, ensuring a good backbone and greater ageing potential. A restructuring plan has been implemented in the vineyard. The objective is to improve the existing plant material. It has allowed us to increase the density of our vines. We have increased the density from 5,600 to 7,150 vines/ha. 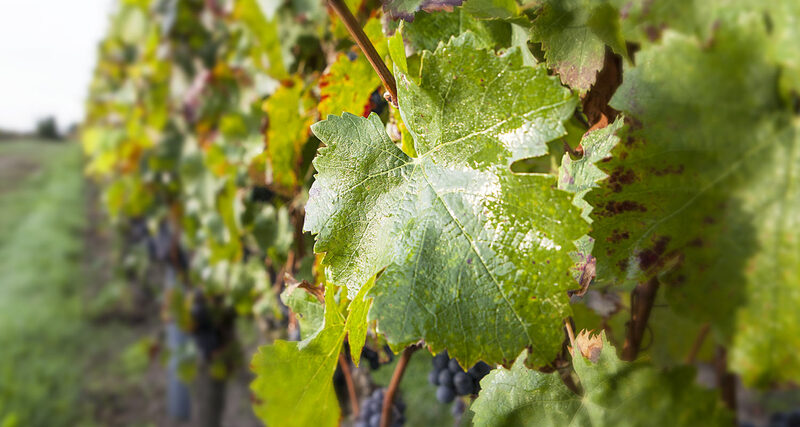 This enables each vine to produce less yet higher quality fruit for equivalent yields per hectare. We made the most of the process of grubbing up the vine parcels to fit drains in order to control the soil's water content during ripening. Château La Marzelle focusses on producing the most natural wines possible. The vines here are cultivated like a garden according to organic farming guidelines, even though we are not yet certified organic. Since July 2013, the land has been managed according to the requirements of environmental standard ISO 14001. This standard attests to the environmental work undertaken here over the last fifteen years. 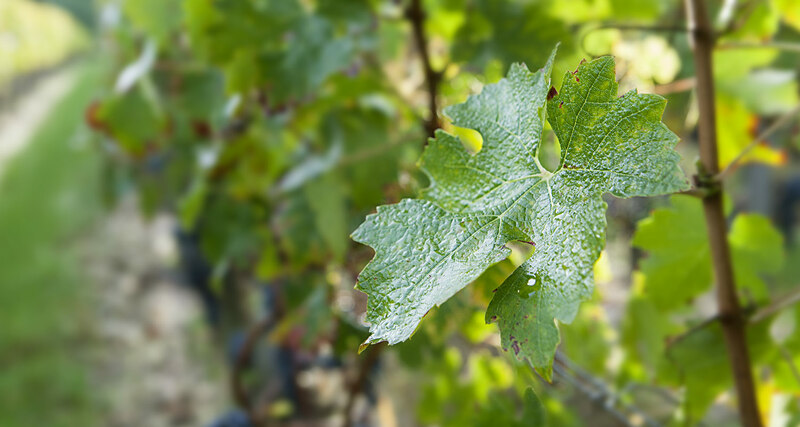 The leaf surface has been rethought in order to achieve the best possible ripeness levels in the grapes. The water in the soil has been studied and solutions provided, such as draining certain parcels, creating ditches and redesigning paths. The fundamental ethos of producing high quality grapes in order to produce a high-quality wine is followed to the letter. We strive year-round to use the best cultivation practices whilst respecting the ecosystem. Jean-Pierre Desmoulin, Head of Cultivation, pays the utmost care and attention to the evolution of the growing cycle. Fertilisers are exclusively organic and adapted to each parcel. Instead of chemical weedkillers, suitable cultivation practices have been implemented such as cover crops and tillage. The use of organic products, sulphur, copper and plant extracts ensure that the vine is well protected against disease and insects. Manual work is spread out over the whole year. 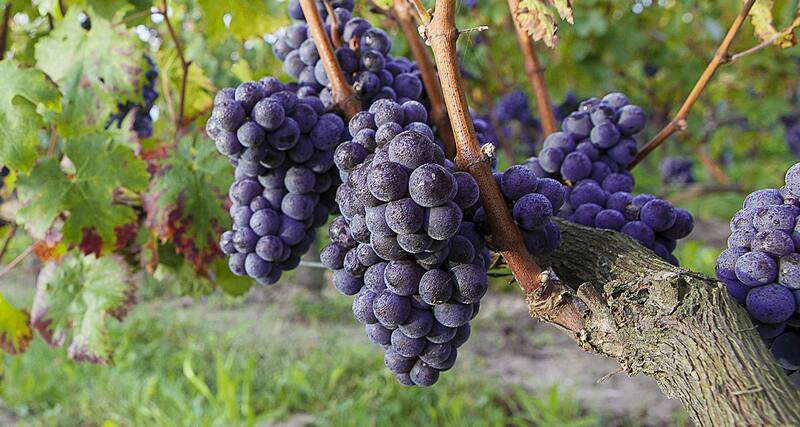 Around 100,000 vine stocks need to be tended. As part of our permanent quest for quality, prophylactic methods have been implemented in order to provide vines with the best possible conditions. Manual methods are used, such as removing secondary shoots, leaf stripping and green harvesting. 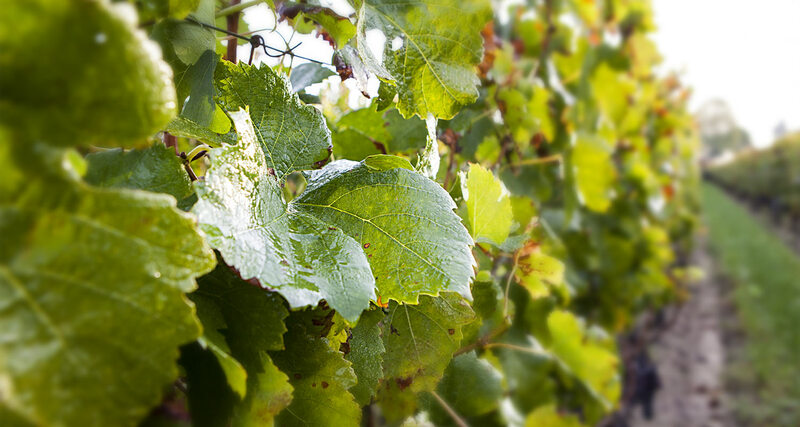 Our BIO approach has visibly borne fruit: nature’s rare treasures have recently been discovered on our domaine. The soil has proved beneficial for flowering of the Gagée des champs et de l’Holosté en ombelle. It is registered on the list of protected plant species across the entire national territory of metropolitan France - Appendix 1 (strictly protected species).